I can’t afford to homeschool YES you can! There is this assumption that homeschooling costs a lot of money. And while homeschooling may cost a little bit, it is only as expensive as you let it be. 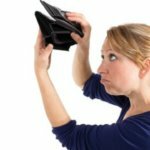 One question I hear often when mentoring new homeschoolers, is “How do you afford it?”, or “I don’t know if I can afford to homeschool”. There is this assumption that homeschooling costs a lot of money. And while homeschooling may cost a little bit, it is only as expensive as you let it be. One thing to consider when contemplating whether or not you can afford to homeschool, is what is public school costing you? When you homeschool you no longer have certain expenses. This helps make affording homeschool a lot easier! So, how can you afford to homeschool? Let’s take a look at how to make homeschooling work financially. You buy clothes as you need them. Also, the need to “dress to impress” is usually no longer there. My kids wear play clothes, every day. They have a few nice outfits we keep in the closet, but for the most part, wear whatever they want. Depending on where you live these may happen 2-4 times a year. Many schools in our area offer a “buyout” option for parents because quite frankly, no one wants to buy the overpriced merchandise in the fundraising catalogs. 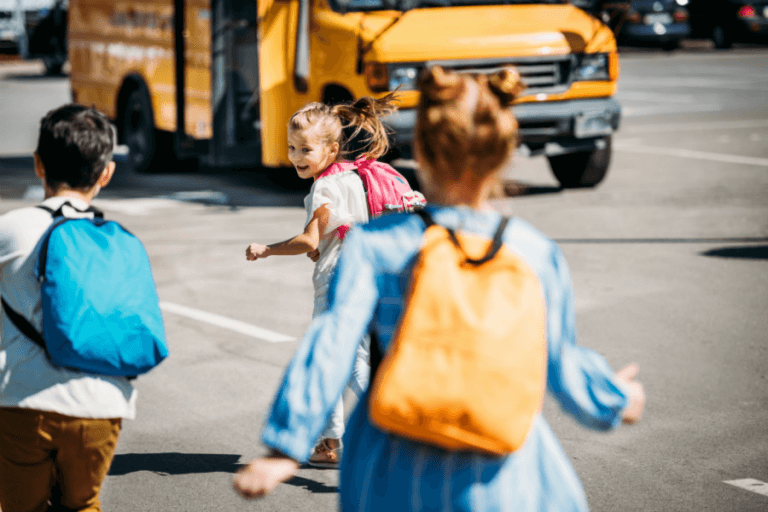 If you drive your child to school every day, you will no longer have this cost. With gas prices sky high this could save a lot of money! Yes, you will have to feed your kids every day, but chances are you are eating at home anyway right? Or feeding your other children. The cost of feeding your children at home is usually less than what it would cost to pack or buy lunches every day at school. Another thing to consider is the fact that curriculum and school supplies can be bought used or checked out from the library. I have never spent more than $400 a year total on homeschool curriculum for my children. I typically buy used, borrow from friends, or choose a lesser-priced material. There are tons of affordable homeschool curriculums and used marketplaces out there. There are also other ways to save money in regards to homeschooling. Here are a few ways that I have found that provide us with help homeschooling. One of my favorite places to buy used curriculum is homeschool classifieds. It is a huge online marketplace, and the prices are usually very affordable. There are also blogs out there where people list curriculum and you can always check eBay or local homeschool friends, and curriculum sells. 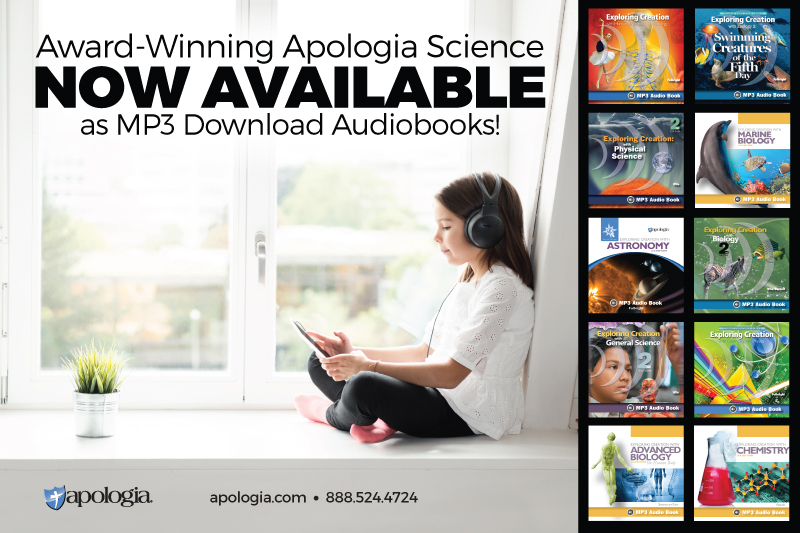 My kids learn Science, Bible, and History together. This means I only have to buy one curriculum for these subjects. This saves a lot of money! I save all my teachers guides and textbooks for future use. This means that each year I only buy one set of teachers guides for most subjects. I also try to keep the kids from writing answers in some of their books. A notebook with page numbers works just as well, and it saves wear and tear on textbooks allowing me to reuse them later. Easy Peasy is a great resource for homeschool families and the whole curriculum is free! I also recommend Rod and Staff for families on a tight budget. The curriculum is VERY affordable! Also, utilize your local library for free resources. 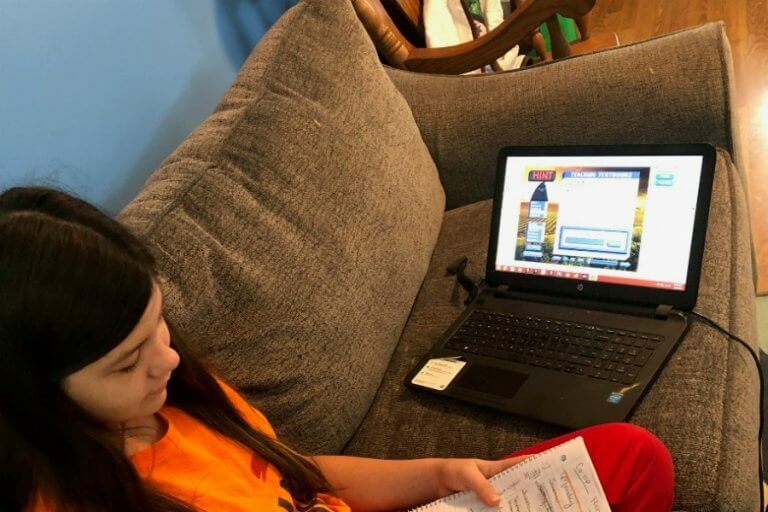 While there are not a lot of options out there that provide public funding for homeschooling, there are organizations that may be able to help you afford to homeschool. One company is the Homeschool Foundation. They offer Compassion Curriculum Grants to help low-income families with their homeschooling-related needs. Some state organizations offer help as well. Check with your local state organization to find out whether or not there are homeschool grants and scholarships for your situation. When we first started homeschooling I was already working from home as a daycare provider. 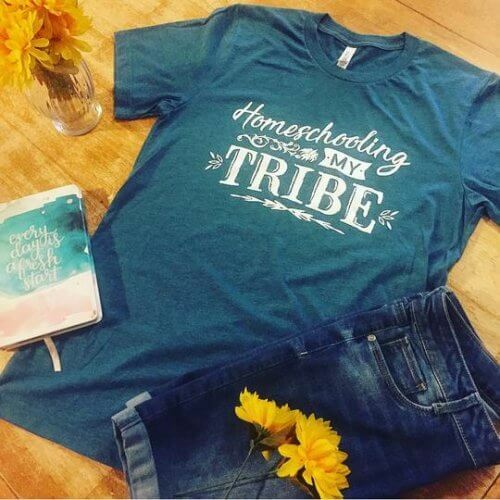 Through the years I have changed how I make money from home, but the truth is working from home is a HUGE reason why we are able to homeschool. It provides us with some extra money each month, and still allows me to stay home and homeschool my kids. For more about schooling at home while working at home, check out my eBook! I also have a presentation all about schooling at home and how to get started. 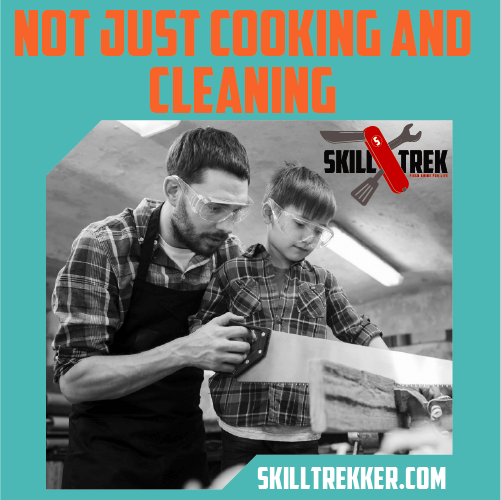 There are many careers for homeschooling moms out there, you just have to know where to look! These resources help you do just that. These are just some of the ways we can afford to homeschool. I also laid out exactly what public school cost me and compared it to homeschooling in the post below. 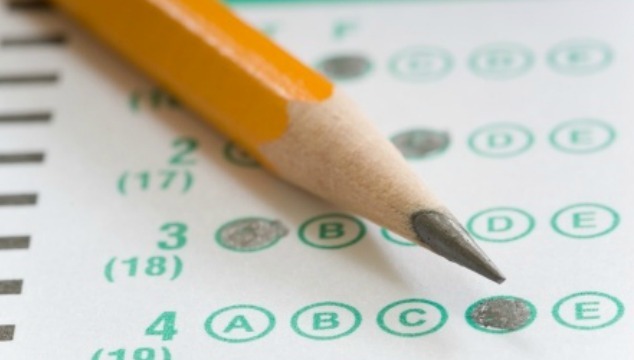 You may be surprised how much FREE public school actually costs you! 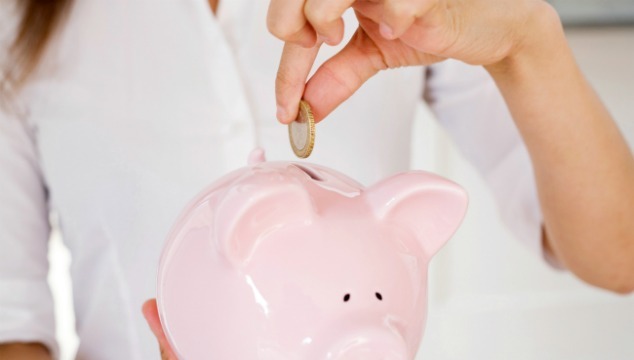 There are many other ways to save money while homeschooling. Here are a few tips and resources from some of my blogger friends. If you feel like you are homeschooling with no money these resources will provide homeschool help. Could I Homeschool for Free? How does your family afford homeschooling? I’m interested in homeschooling, but I’m currently a teacher and my family depends on my income. Do you have any advice for a mother who wants to homeschool, but doesn’t already work from home? There are tons of websites where teachers can work online. VIPKID is one of them. There are also online public schools where you can teach from home. Consider tutoring online, and in the home. There are ways to do this! We also purchase used curriculum and use free resources. My kids learn as much from free YouTube videos as they do from the textbooks most of the time. My son is involved in sports, which does cost a fee, but would cost the same fee no matter what school option we chose. He also uses http://www.hoffmanacademy.com for piano which is free. What about science experiments, arts, crafts, outings, music lessons or sports teams for socialization? 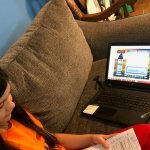 I want to homeschool my 5 but I fear the cost would be too much. I’m a stay at home mom now so I’m not worried about lossing income just about adding to expenses. This glosses over important issues for many parents of older children, such as comprehensive curriculums, standardized testing, textbook costs (even buying many materials used we spent over $1000), long term career stagnation of the at home parent, etc. My kids still need clothes and food, so that those don’t factor in, as we’ve always thrifted. 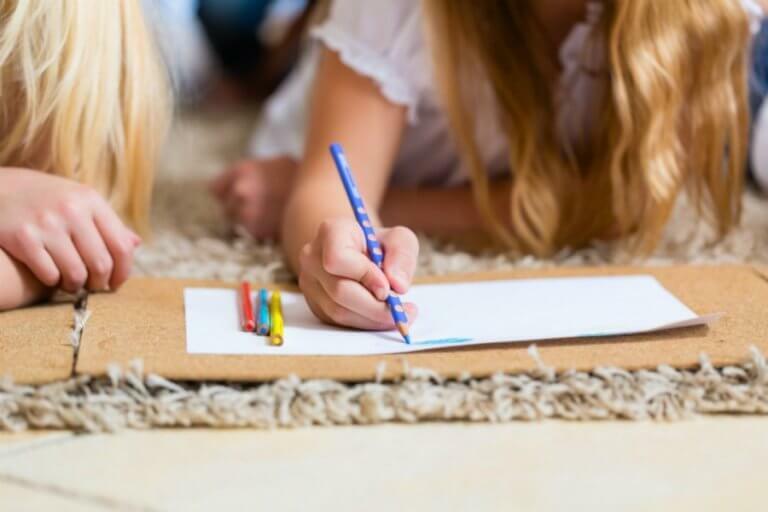 There is also the social factor, homeschooling can get very lonely for kids and parents alike, so we’ve always been involved in some form of co-op or outing group. I have homeschooled for many years, but these issues weigh heavily on me. 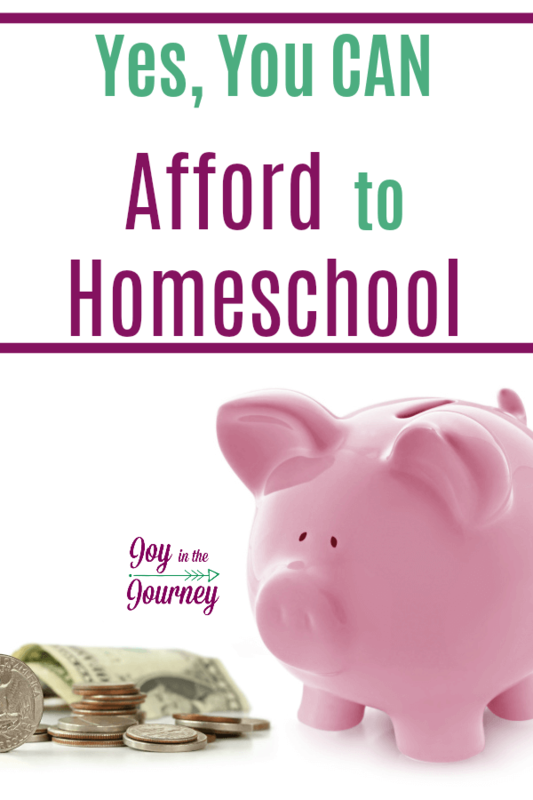 Homeschooling doesn’t have to be expensive, but it is certainly not low cost. Hmm, I respectfully disagree. I know many families who homeschool older kids inexpensively. While I do think it gets more expensive the older the kids get, I also think it is worth the cost. I would never want people to NOT homeschool because they were afraid of the cost. Thanks for linking up to my used homeschool books post. Here in Alberta, we receive funding to provide curriculum for our children. If we fully align with the Alberta curriculum, we get almost $1500 a year. The least a family could receive is $800/yr per child. I feel so blessed to live in a province which values homeschooling and provides the support for families to educate their children. Thanks for sharing your resources and insights (and thanks for linking up to the #SHINEbloghop). Thanks for sharing! I am in Ohio and here we will start getting some money back from our property taxes beginning next year. I am sure it will help! You have some good tips on here! I’m pinning it 🙂 Thank you for sharing! Thank you so much for featuring two of my frugal homeschooling posts!